Wheel Stopper #3DThursday #3DPrinting « Adafruit Industries – Makers, hackers, artists, designers and engineers! 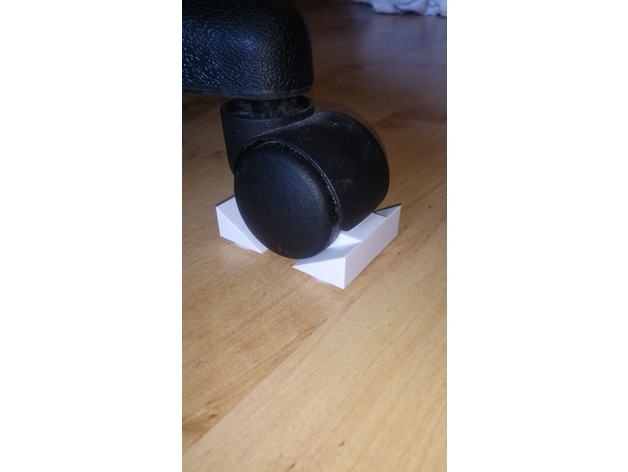 My wife had trouble with her computer chair rolling away too easily, so I made this stopper to add some friction. You’ll want to add some soft protective pads underneath so that you don’t scratch your floor.